The key is to learn about the anatomical relationships. Whilst performing surgery it is important to be able to identify key structures, and avoid the big vessels the carotid and the basilar artery being one! Eosinophilic cells- Prolactin and GnRH. Acromegaly can be caused by co-secretion with prolactin. Elevated Prolactin due to either secreting prolactinoma or due to the Pituitary stalk effect. Growth Hormone is stimulated by GnRH. Note that GnRH release is pulsatile and hence is not measured in the blood tests. Acromegaly causes a number of distinct features and characteristics that can be learnt in endocrinology. Hyperglycaemia should suppress GH secretion and hence the glucose tolerance test can be used as a diagnostic aid. Measuring Prolactin is essential because this can be managed medically and SHOULD NOT BE FORGOTTEN. Prolactin inhibits GnRH that stimulates FSH and LH and hence prolactinoma can cause amennorrhea/infertility. Galactorrhea is another symptom. Hypothalamic lesions e.g craniopharyngioma or Pituitary stalk syndrome. Prolactin is under tonic control via Hypothalamus or raised intra-sellar pressure prevents dopamine from inhibiting prolactin therefore raising prolactin levels. Cushings syndrome is generally caused by an adrenal adenoma, ectopic ACTH secretion (e.g malignancy) but in rarer circumstances pituitary adenoma. Excessive hypersecretion from ACTH produces Cushings Disease which displays symptoms of Cushings syndrome. In order to suppress ACTH secretion these patients require high dose dexamethasone to suppress cortisol by>50%. Note patients with excessive ACTH secretion may present with hyperpigmentation due to increased alpha-MSH secretion a precusor of pre-opiomelanacortin. 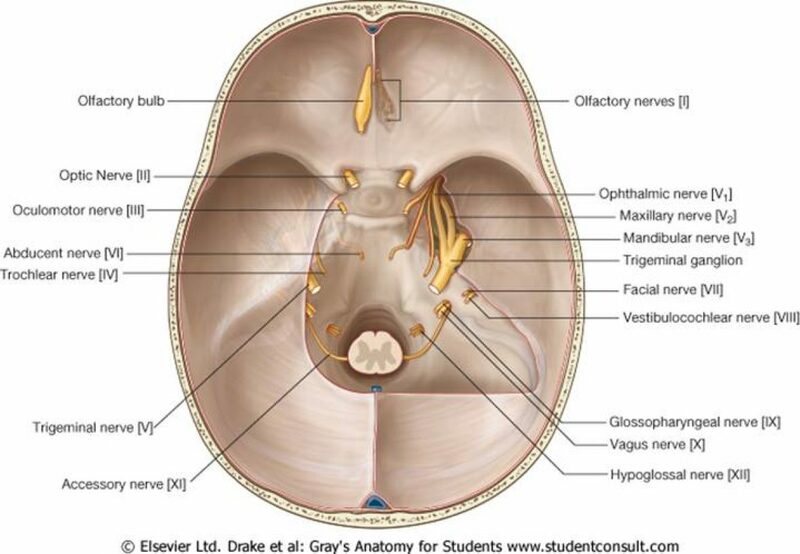 The Posterior Pituitary stimulates the secretion of ADH. If there is a lack of anti-diuretic hormone post-operatively you will find the patient will become excessively thirsty and the urine output will significantly increase. The following information is based upon the Society for Endocrinology guidelines who have provided a fantastic PDF on the management of pituitary apoplexy. Pituitary apoplexy can present in the sameway as a Sub-Arachnoid Haemorrhage with fever, neck stiffness and photophobia. Hydrocortisone Injection 100mg IV stat bolus followed every 6 hourly if haemodynamically unstable, visual field deficit, deteriorating conscious levels. Early operative management is required if significant visual field deficit, deteriorating consciousness. This is often by trans-sphenoidal surgery- which is done in conjunction with ENT Surgeons.